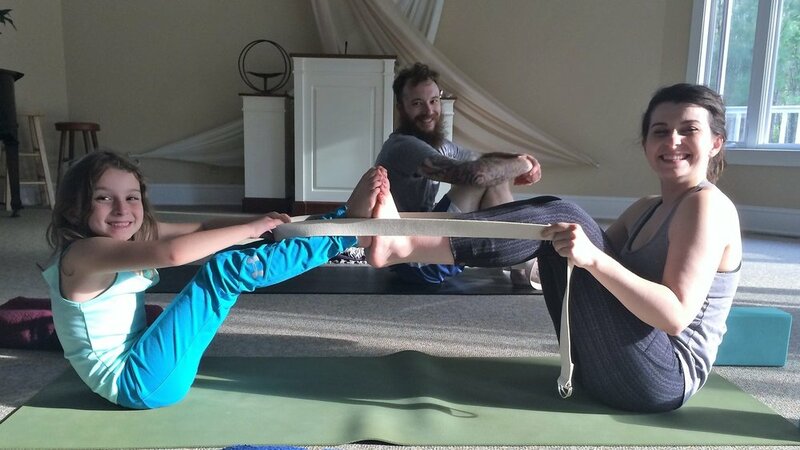 InsideOut Yoga offers classes for all levels and abilities. 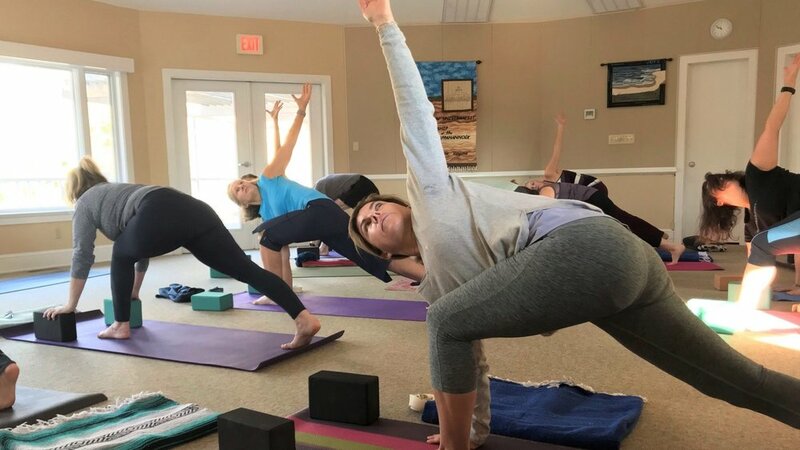 We practice in the circular, light-filled sanctuary of the Unitarian Universalist Fellowship of the Rappahannock (UUFR) which has a wooded backdrop. When the weather is nice, we practice on the waterfront stage of YMCA/APYC Camp Kekoka with views out to the Chesapeake Bay. In each class, you'll receive individual attention in a group setting with thoughtful, intelligent instruction that will move you forward in your practice and in your life. Maybe you've wanted to try yoga but are uncomfortable in a group setting, or maybe you feel you've reached a plateau in your personal practice and would like to tap into a deeper awareness of alignment to take you to the next level. Or maybe you just want to practice alone with your buds. Whatever your reason, private sessions are a great way to meet your individual needs for body-mind health. We have never taught a student who did not exponentially benefit from a private lesson. From our 30-Day Planks + Poses Challenge to Dinner & a Movie to 108 Minutes of Restoration, InsideOut Yoga is a special place to connect with yourself and others. Join Susan and MJ for “IOY/P’RU - Nothing’s Sacred,” an incredible 8-day luxury retreat in Peru’s Sacred Valley Sept 7-14, 2019! An hour or two of focused attention can have a significant, even life-changing, impact on your regular yoga practice. 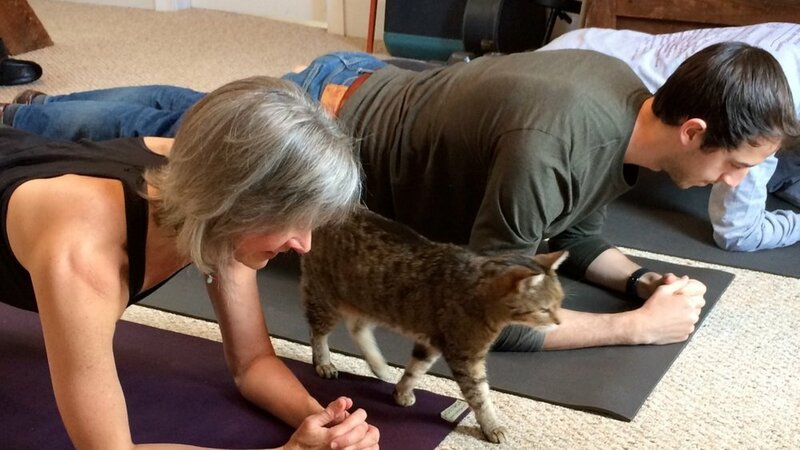 These workshops, led by Susan and and Ginger Houck, PT, will focus on optimal alignment for your own unique body in order to keep your practice fun, safe and sustainable for years to come. The Ginge, who has over 28 years of experience as a physical therapist, brings her knowledge of anatomy and therapeutics, while Susan brings the alignment and cuing expertise she's been developing for 10+ years. We are an inspiring and accepting community and we can’t wait to meet you!